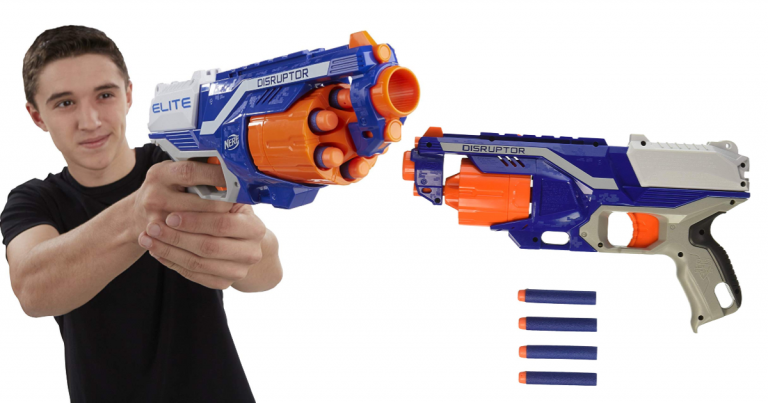 Home » Amazon: Nerf N-Strike Elite Disruptor at a HOT Price! Amazon: Nerf N-Strike Elite Disruptor at a HOT Price! 6-dart rotating drum, quick-draw blaster, and slam-fire action. Fires darts up to 90 feet!